Dear brothers and sisters, we are now living in the post-iPhone 4S world. 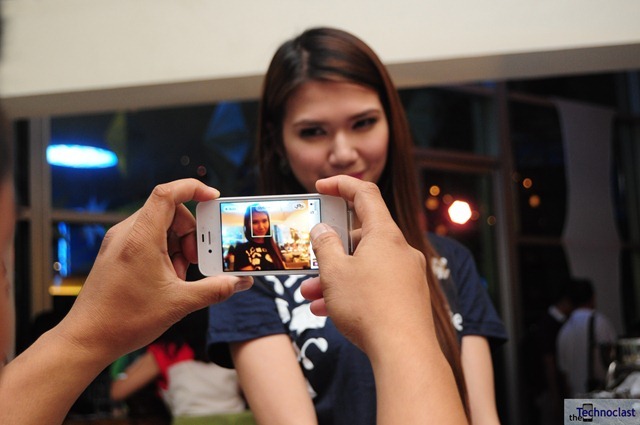 A day or so ago, on December 15th, 2011, the Philippines was rocked with the countdown and launch of “the most amazing iPhone yet” for both Globe and Smart. 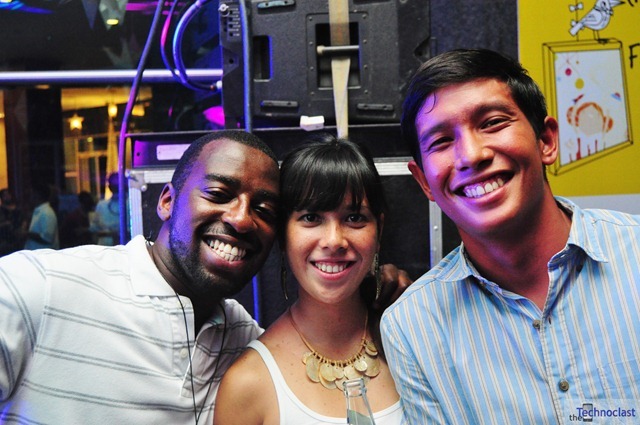 Of which, we were invited to witness the Globe side of the festivities. 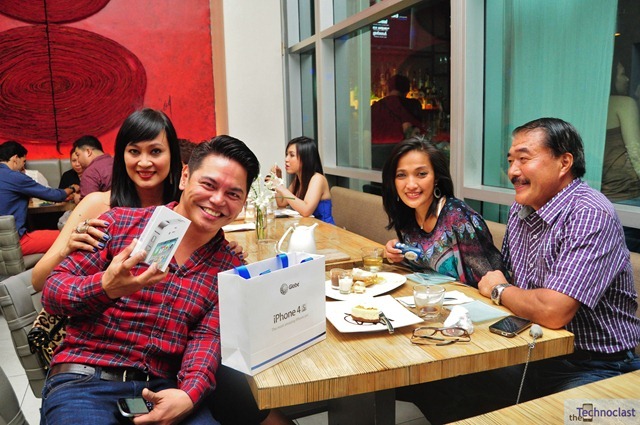 There, it was announced that our own Philippine President Noynoy Aquino is the first recipient of the Globe iPhone 4S as part of his loyalty award – which he will be upgrading to from his trusty iPhone 3GS. 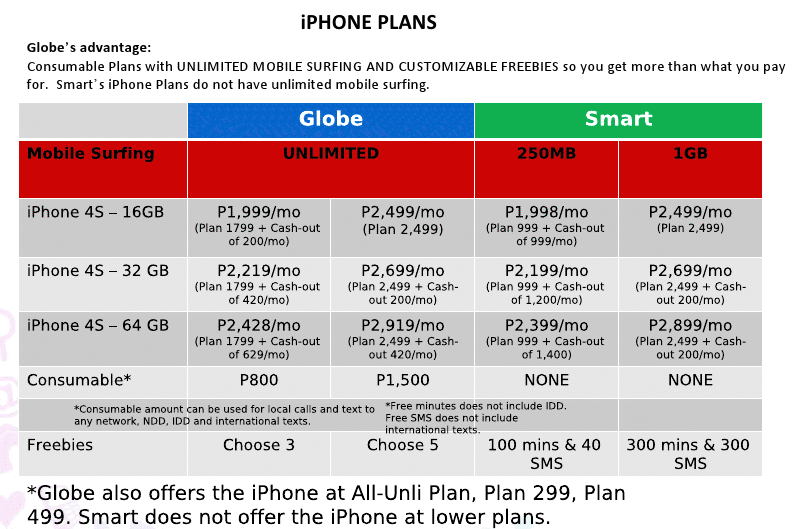 Then later in the morning it was announced that all iPhone 4S postpaid plans on Globe will have an unlimited data subscription – a particularly important distinction from the competing telco, Smart, which offers the device under similar plans but some with only limited data. 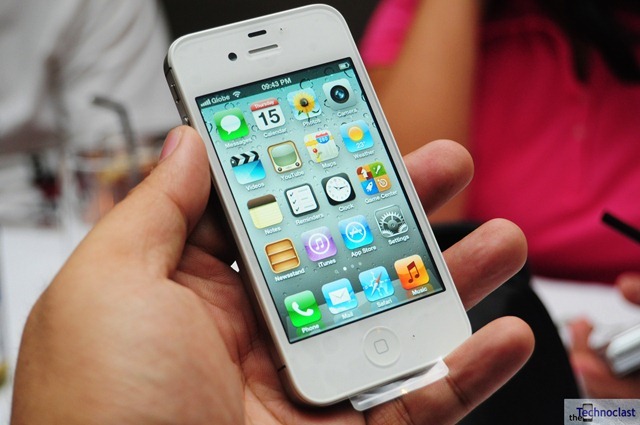 With unlimited data on all iPhone 4S devices from Globe plans, users shouldn’t have any more problems related to Bill-Shock attributed to data. Since the Apple smartphone is a data-intensive phone – complete with an amazing lineup of apps and games from the App Store – its only fitting that any iPhone 4S user shouldn’t have to worry about maxing out their data capabilities. This is a great move by Globe and we firmly believe that we should soon see more unlimited data plans become more prominent and affordable in the future. As you can tell from the pictures above, there’s some competitive plans out there for almost any type of consumer. And if that’s not enough, you can also get the iPhone 4S on lower plans as well – giving you an opportunity to own the device even if you’re on a budget. Finally, if you want that prepaid ease for your Globe iPhone 4S, you can get them for PHP 37,690, PHP 43,490, & PHP 49,290 for the 16GB, 32GB, and 64GB variants respectively. 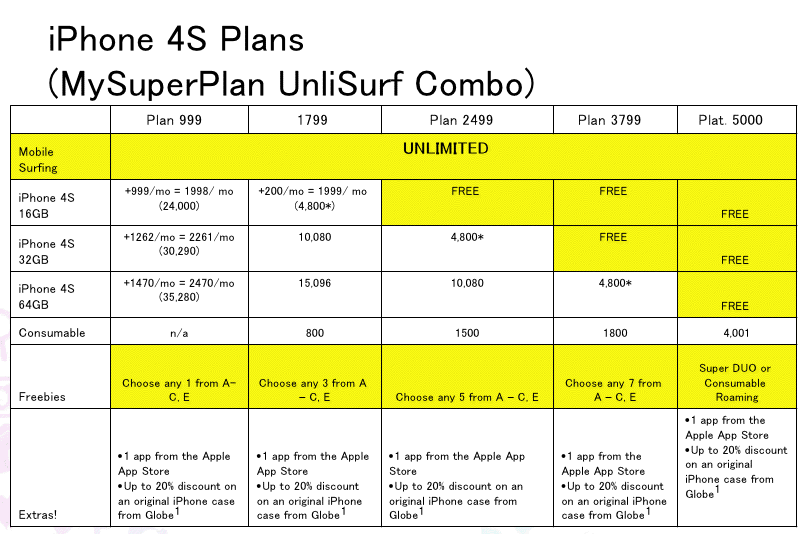 Whether you’re interested in picking up a prepaid unit or signing up for those groundbreaking unlimited data plans, Globe might have just the right mix of combined iPhone experience and price points for you – so check them out at your local Globe Centers! 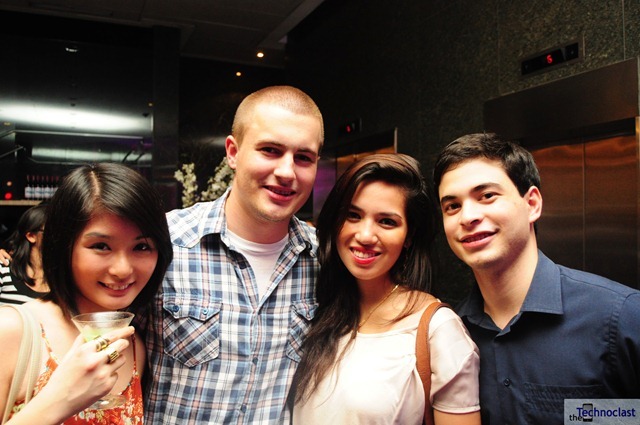 For more pictures from the event, check out the gallery below.